Mighty Trucking launches MIGHTY Website with GANZ Media! Mighty Trucking is a high volume ground transportation company centrally located near the LAX airport. They came to GANZ Media in need of new website to better showcase their new services and to act a tracking portal for their vendors and clients. Utilizing their existing logo, we implemented a WordPress website to match the color scheme. Researching their competitors, we developed and inserted an SEO keyword to boost web traffic. Site viewers can now view real-time traffic conditions and request an online quote. 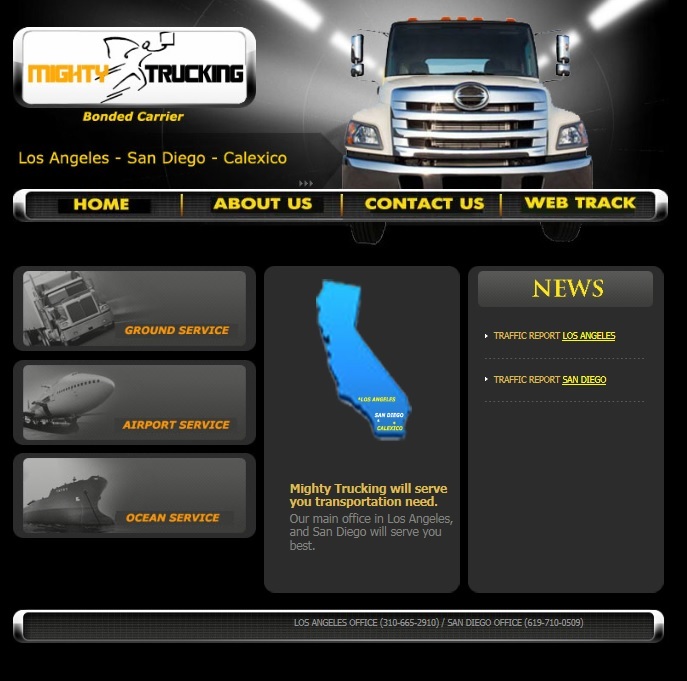 Mighty Trucking is transportation shipping company in Los Angeles. We designed a new website and SEO Keyword Template to help boost search engine traffic. Contact GANZ Media today to find out how we can help you! 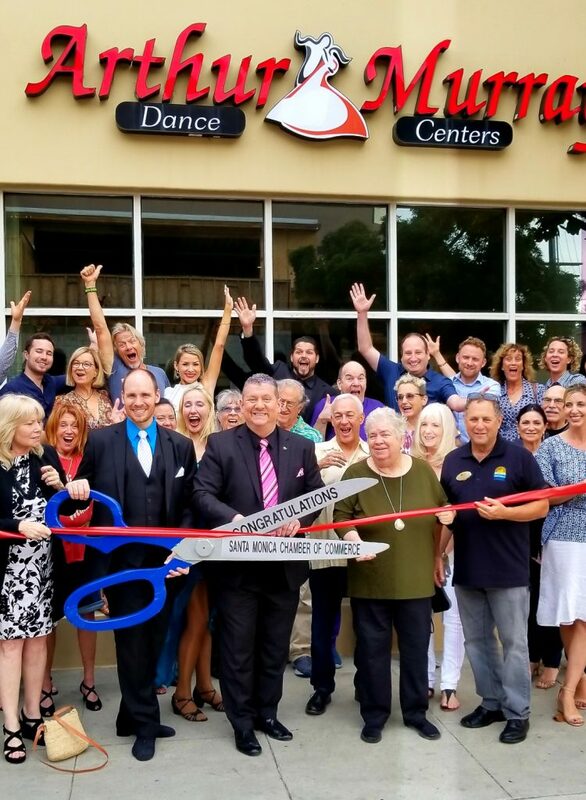 Dazzling New Website & FREE Parking! 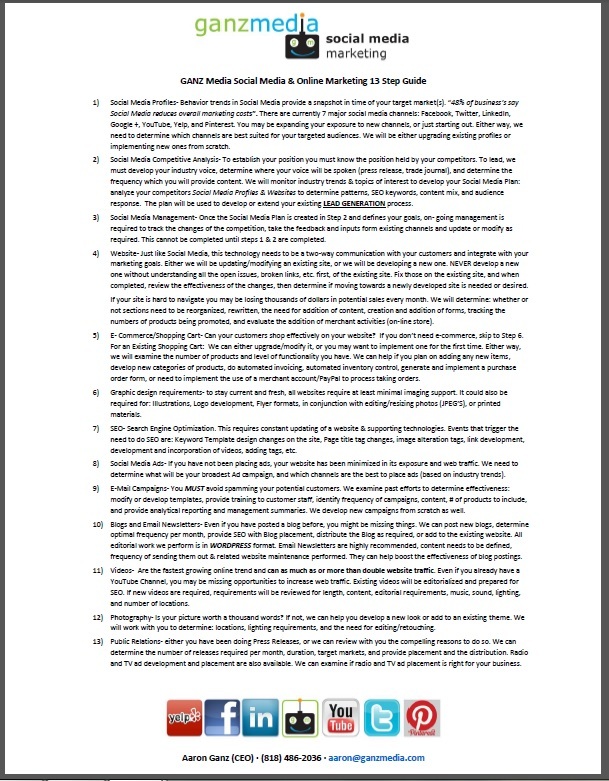 Click on image to download guide. Click on image to download e-book. Subscribe to our Mailing List for the latest Social Media Trends & Updates!